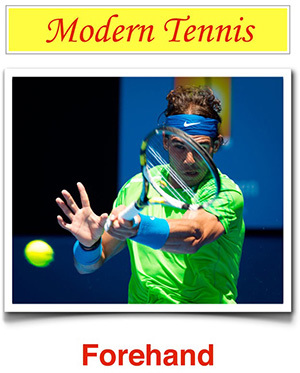 4tennis - Are Champions Born Or Made? I am old enough to remember a time when talent was considered everything. The focus in coaching was almost solely on workouts on the court, and very little time was spent on the mental and emotional side of things. Personally, I have always been an emotional player and this has held me back from my full potential. I was a good player but didn’t get great results, which made me angry and even more emotional on court. This created a vicious cycle that made me even more emotional on the court, which further affected my performance. It happens all the time with players all over the world. Coaches focus only on the technical aspect of tennis and ignore the emotional requirements of being a champion. Things like managing expectations and coping with failure are huge parts of being a high-level player, but few ever pay attention to it. There is a champion in each of us, just waiting to be awoken. But hitting a thousand balls a day is not the way to do it.